Middletown, NY is an area that I never really got an opportunity to explore. There are many institutions that I just never went to because I had food around me all of the time between working in the Italian specialty store and living in an Italian-American household. 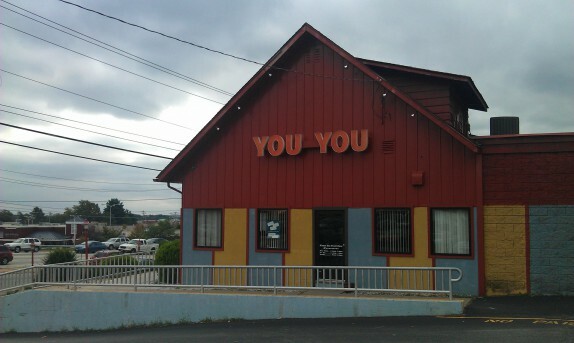 You You, formerly Hawaii Fountain, located at 465 Route 211 E, right in the heart of the commercial epicenter of the town, is an institution, and one that I have visited on many occasions. Hawaii Fountain was our go-to hangout around 2004-2005. If you read this, you even know they even made BLTs; it was also a cool place that wasn’t a tavern that was open until 2am. They were repackaged some time in the late 00s, and now operate as You You. They have incorporated some of the dishes and drinks (and sometimes ancient waiters) from the old Hawaii Fountain restaurant and have added a sushi bar and other Japanese favorites. It is Middletown’s version of Ichiban. On a recent visit, my parents took me for lunch, and I just wanted to highlight what I had. You can read their menu if you want. 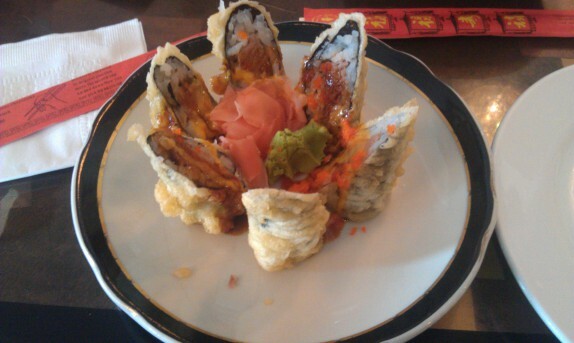 I started with a Volcano Roll, which had all different things inside and was battered and fried before it reached my plate. This dish was alright. It was fried a little much, resulting in a fully cooked tuna inside. It’s not my favorite way to eat tuna, but that’s why they give you wasabi. I dunked it into the derryX sauce (all wasabi + 1/2 teaspoon of soy sauce) and finished it. For lunch, I had one of their Chinese combination platters. Boneless Spare Ribs was what I wanted (it’s what I get everywhere). 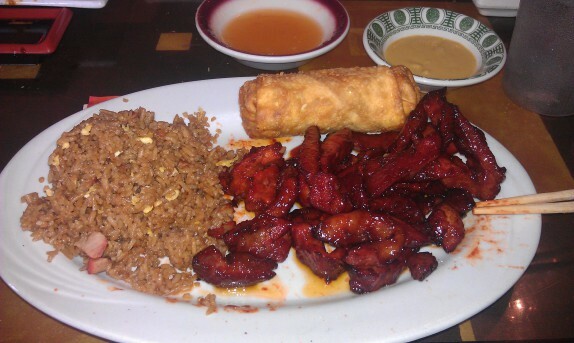 Their fried rice is actually pretty tasty, and the boneless ribs are the standard. I suspect that, after a short trip under the salamander, these ribs were wok tossed in a sweet sauce, because these were pretty saucy. The egg roll was alright. I mean, this is your standard Chinese takeout dish. And for $8, you really shouldn’t expect much more. 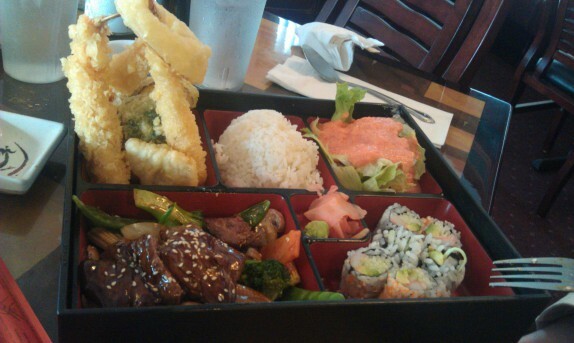 On the Japanese side, my mom ordered a tempura bento box, and it was massive. I believe her dish was less than $20, so, as you can see, it’s a great value. So next time you’re shopping in Middletown, instead of eating at one of the many chains, give You You a shot. They have some fun tiki style drinks, too. Good review, especially since it linked a post about me. I however feel you neglected mentioning the horrible parking lot. That no one parks straight in it, and if you are unfortunate enough to have to park where the Chinese immigrant workers sleep, you are bound to see them all smoking outside, drooling as one of the stray cats walk by . . .